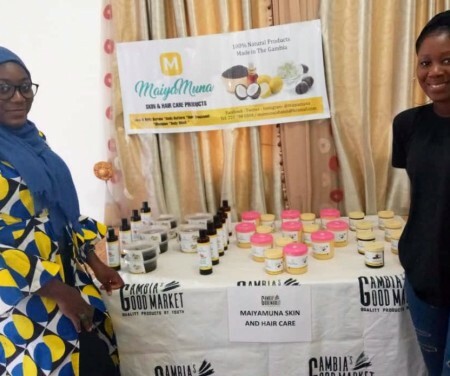 After the successful completion of a six-month mentoring scheme by Bridging Gaps Advisory (BGA) and the Youth Empowerment Project (YEP) in 2017/18, the programme is going into its second edition, matching experienced women (mentors) with young women entrepreneurs (mentees) to allow young women to participate in this empowering scheme and to benefit from its positive rippling effect. To provide young entrepreneurs with life changing skills and experiences that will help them to further develop their businesses for sustainable success. Apply NOW and benefit from this amazing opportunity that will transform your business and lives.